The Centre Operations Manager will deliver operational excellence onsite including managing site projects, supporting the duty manager team and being responsible for the timely and accurate completion of inspections. Working with all of the onsite teams, the post holder will coordinate needs across the site and ensure that all activity/works are scheduled as required. This will involve maintaining regular and effective communication with a diverse mix of requirements. Ensure that checks and inspections of our activity structures, plant, equipment, vehicles and site are completed as required. Maintain oversight of cyclical site projects, including planning erection/striking of our tented village, catering tipi’s and other seasonally required site elements. 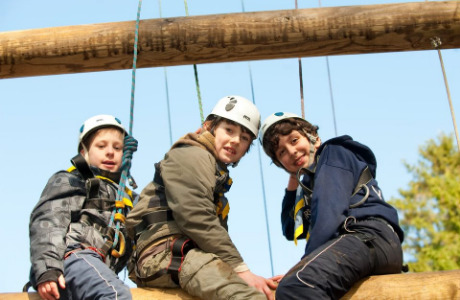 Contribute to the development of Gilwell Park; both toward supporting the volunteer and staff team as well as wider development of the centre. 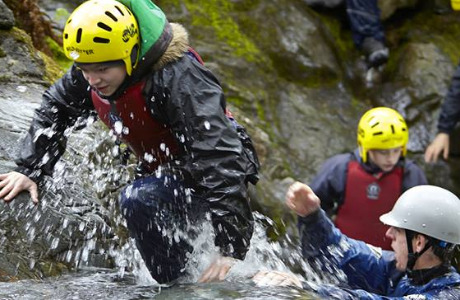 Other tasks as required to ensure that every visitor to Gilwell has a safe and memorable experience. Make no mistake; we’re looking for someone good. You’ll have a keen eye for detail and a strong focus on ensuring that everything is exactly as it should be. With a crystal clear focus on delivering an amazing customer experience, you’ll have the knowledge and skill to take excellent care of everything between a single karabiner and a whole field of tents. Working with our amazing volunteers and the infrastructure coordinator; you’ll inspire others through your passion for absolute perfection. As part of the small Scout Adventures team based at Gilwell; you’ll be a key part of shaping our current ways of working as well as helping to steer us in the right direction for the future. It’s vital that you’re confident to work independently and are a self-starter. 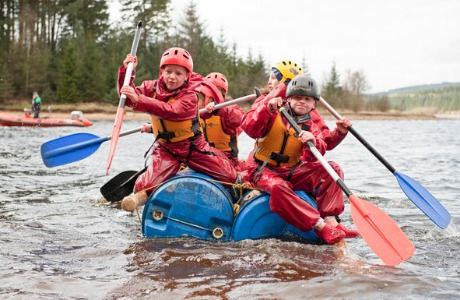 Our network of Adventure Locations are spread right across the UK; Applicant Information Pack 9 meaning that travel and nights away from home will be an occasional requirement of this role. 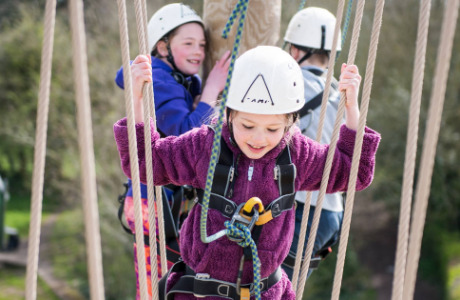 With modern lodges, plenty of open camping space and Close to London but with the tranquillity of a woodland location, Gilwell Park is famous throughout the world for its Scouting heritage, beautiful setting and stunning range of activities.